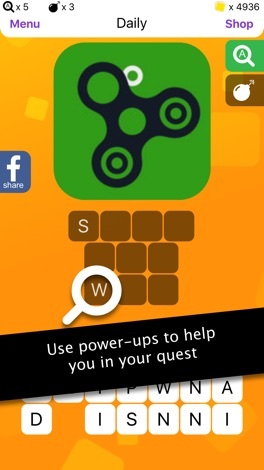 Can you solve the mystery app game? 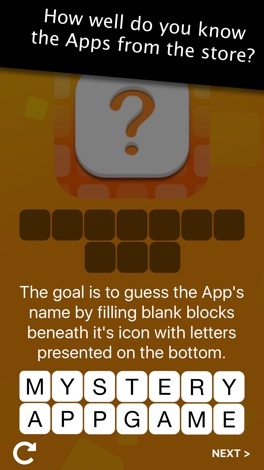 We have selected icons and your goal as an app detective is to try and name them all. 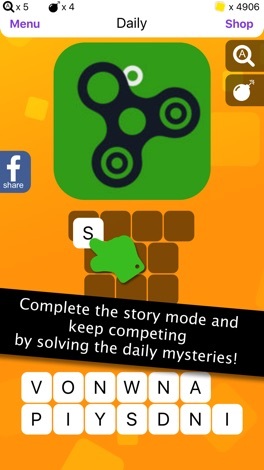 Get bonus points for solving the daily app mystery. 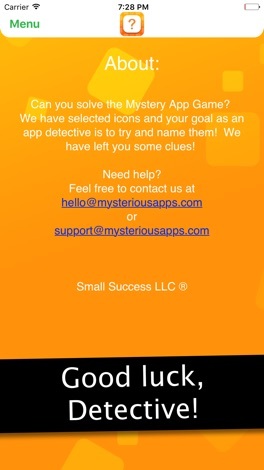 We have left you clues and detective tools to help you solve the mystery. Have fun and good luck detective! Cihazınıza indirdiğiniz “Sanal Gerçeklik” teknolojisiyle geliştirdiğimiz “Uğurgiller” uygulamamızla, bulunduğunuz ortamda gizlediğimiz “Uğurgiller” karakterlerini keşfederek bulan bayilerimiz puan topluyor. Detaylar için uygulamamızı indirin. Dunno if you heard but the biggest fight in history is happening? Be prepared to talk smack to your friends who support Mayweather with this "Mystic Mac" smack talk sticker app. 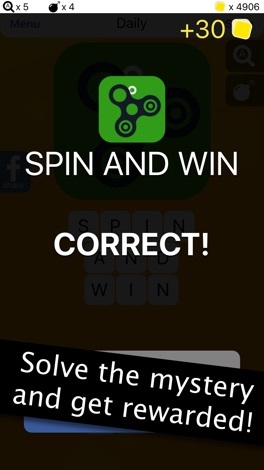 We got it all! Over 30 stickers celebrating the “Notorious” Conor Mcgregor and his greatest lines. We are also open to requests and adding to the collection. Cheers!